Amid the chaos and confusion that continues to swirl through the White House, Americans are being “treated” — if you don’t mind my use of that verb — with an example of ignorance of how our federal government is supposed to work. The rhetoric of a young firebrand working inside the Trump administration offers a classic case in point. 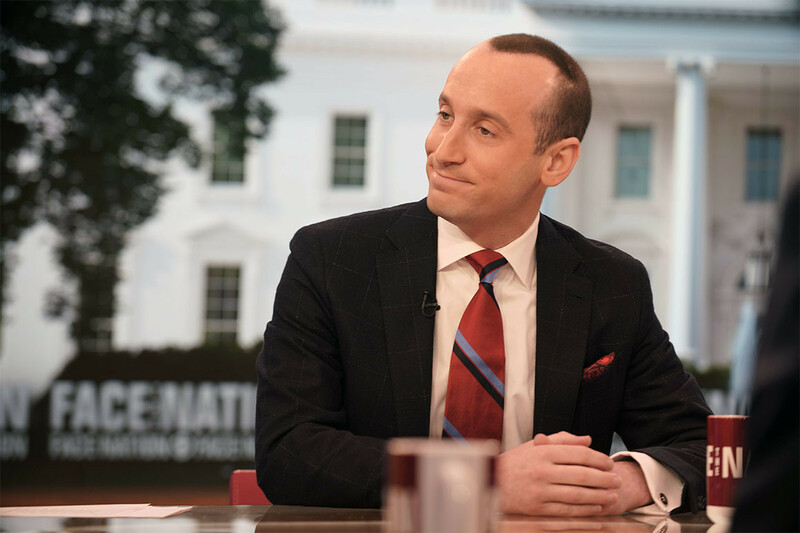 Stephen Miller — a senior policy adviser — was trotted out this past weekend on the news talk shows in which he declared that “unelected judges” have no business deciding matters that come before them. 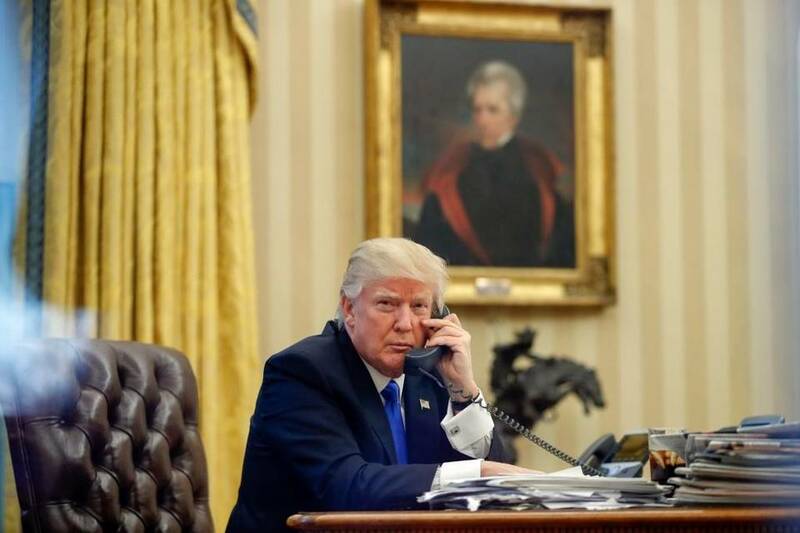 He said that U.S. District Judge James Robart must not “make laws” in determining that Donald Trump’s ban on refugees coming to this country needs further review; he said the same thing about the federal appellate court judges, the 9th U.S. Circuit, who upheld Judge Robart’s decision. The founders created a government that entitles those judges to do precisely what they did. The president’s ruling bars refugees coming here from Muslim-majority countries. It, in effect, discriminates against people on the basis of their religion. Trump says he wants to protect Americans against “radical Islamic terrorists.” Of course, the ban doesn’t necessarily cover blond, blue-eyed Europeans who well might have been recruited by terrorist organizations to do the very thing we all want to prevent. 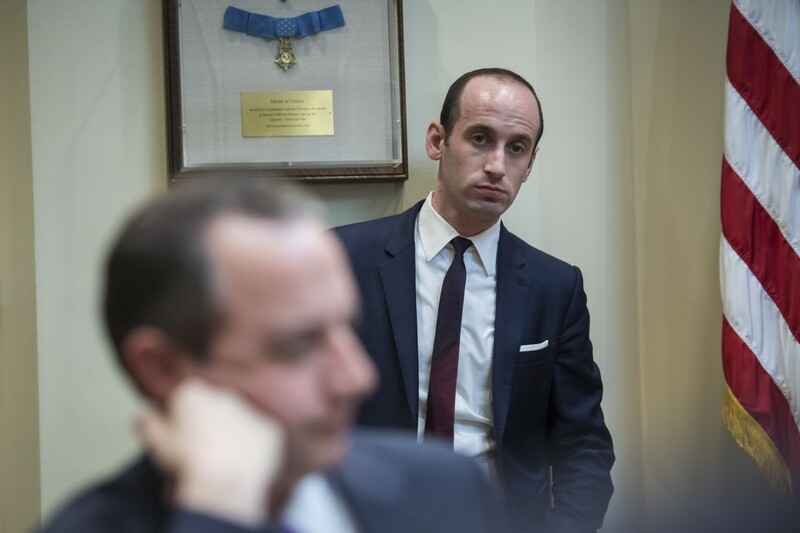 Miller, it should be noted, helped write Trump’s Republican presidential nomination acceptance speech this past summer in which the nominee said “I alone can fix” what ails the nation. Actually, this isn’t a one-man game. The Washington Post published a fascinating profile of Miller. But my essential point is that Trump — who is facing a mountainous pile of potential crises so early in his administration — needs to grasp the notion that governance is a complicated process. It involves a complex set of machinery that is intended to limit the power of one man, or one branch of government. They are “co-equal branches of government” for precisely that reason. Add to all of that the pandemonium that has erupted over the resignation of the national security adviser and questions about whether he and others in the administration covered up improper contacts with Russian intelligence officials, and you have a prescription for unmitigated disaster. “Unelected judges” are part of the process, young Mr. Miller. If the boss is going to continue to shoot first and aim later with executive orders and tweets, then all of them had better get used to more of what the courts have delivered. I have to share with you a column I saw this morning from Leonard Pitts Jr., a Pulitzer Prize-winning essayist, who takes the president down hard. Pitts can turn a phrase … or two. He has done so with great precision here.